Bryn Mawr Elementary is a warm and diverse learning community. We take pride in making individualized learning and academic excellence our top priority. At Bryn Mawr, we emphasize academic rigor with high expectations for all students. Each child receives a unique, quality education in a nurturing environment. Helping children grow and learn is our passion! Order envelopes were sent home. From June 17th – July 25th MPS has Summer opportunities (Closed July 4th). Our K-4 students can choose to be in general summer school, Bryn Mawr students will go to Hmong International, so that they can get additional support or so that they don't slide back, otherwise they can be in GEMS/GISE STEM Academy at Andersen Summer Sessions and take part in enriching opportunities beyond what the typical year can provide. Our current 5th grade students will have the opportunity to select at least 4 classes from a menu of 20 engaging and interactive courses. These include integrated science and literacy classes, the arts, technology and sports options. Mpls Kids is right on site here at Bryn Mawr School. There is AM and PM session. Morning session is from 6:30 am until school starts. Mpls Kids is programmed with CCAP (Child Care Assistant Program). If you are interested please call 612-348-5937 for more information. Click here to view our State of the School presentation. Tours of the school are available. 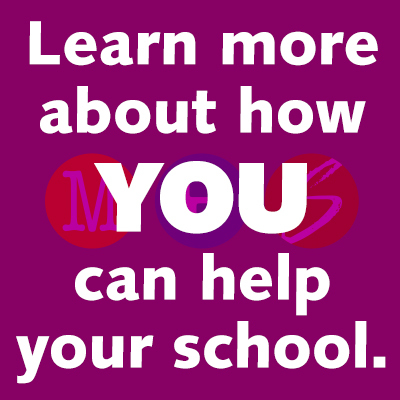 Please email us at: brynmawr@mpls.k12.mn.us or call 612-668-2500.